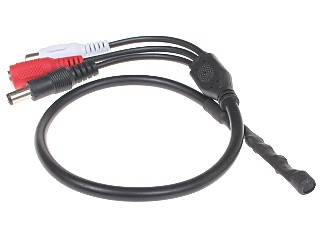 The SM-1/DC-PLUG is designed to listen to sound from the surroundings and operate with DVRs. 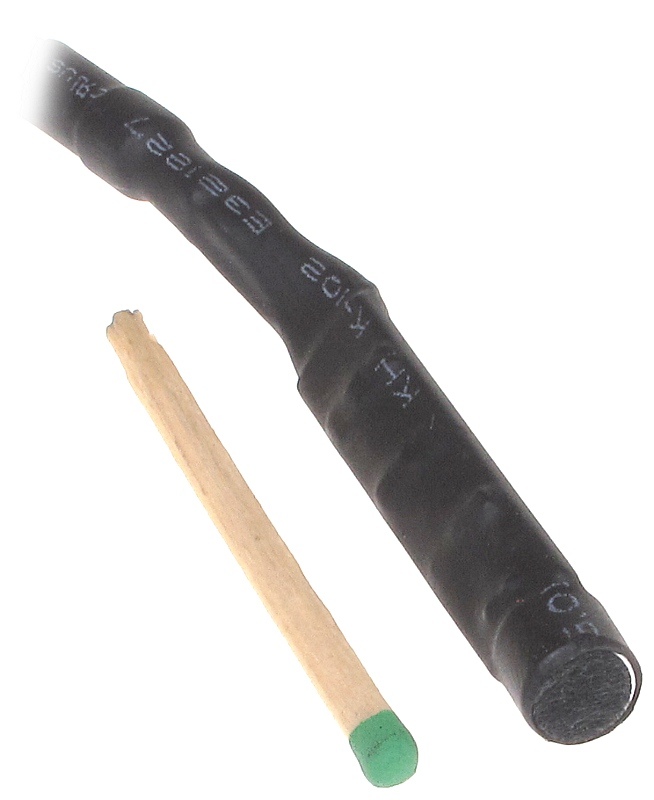 The entire module has the diameter the same as cable which is connected to, due to it can be perfectly hidden at any place. 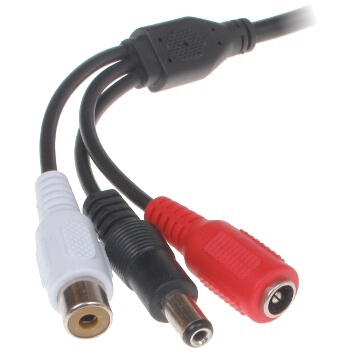 Device is equipped with Cinch (RCA) audio signal connector and 2.1/5.5mm power socket.